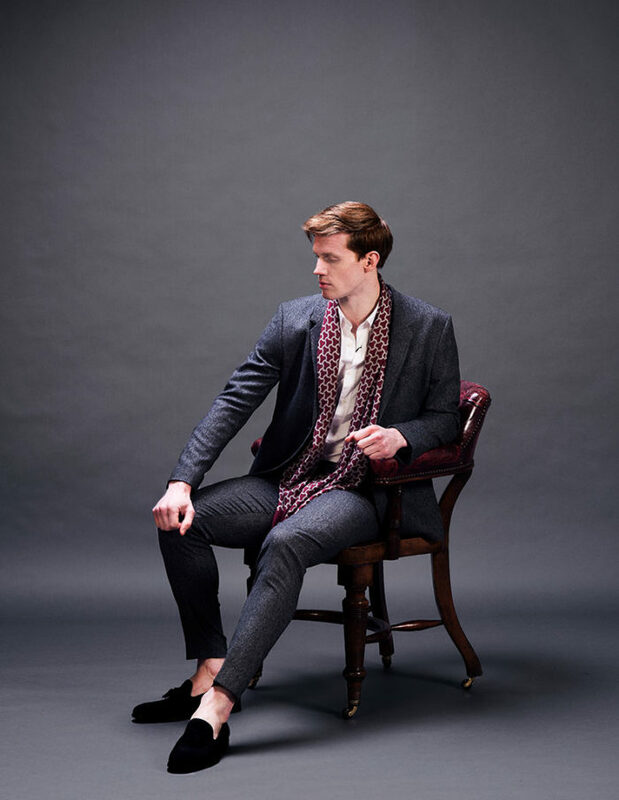 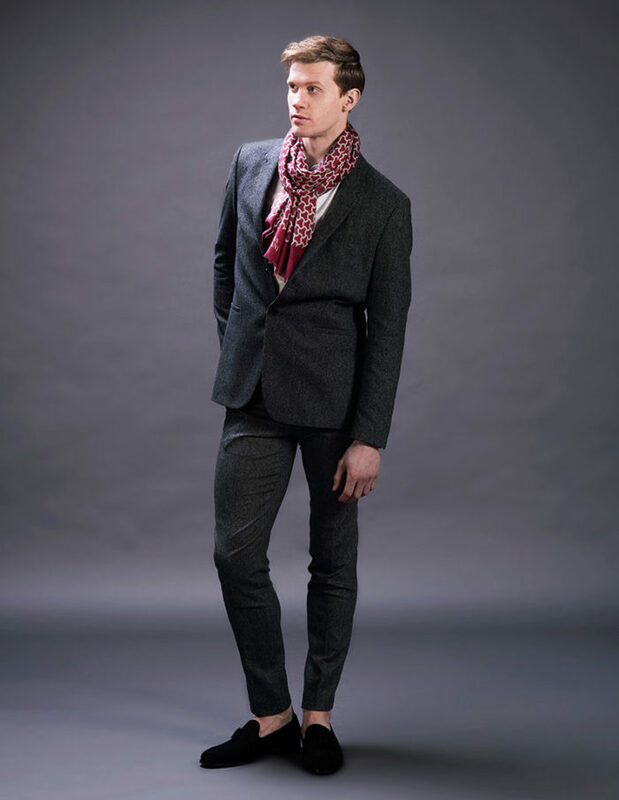 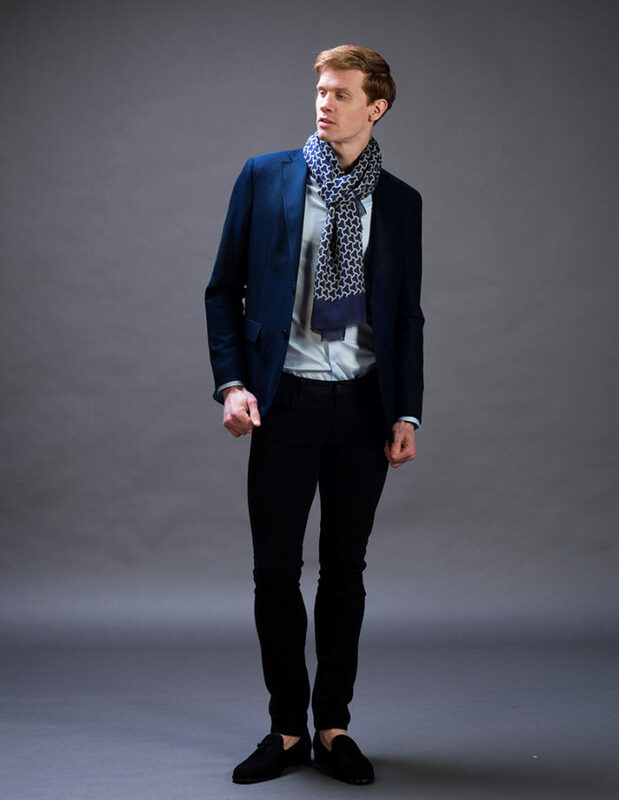 Designer men scarf, The Radin boasts a timeless geometric print, crafted in modal and cashmere blend fabric. 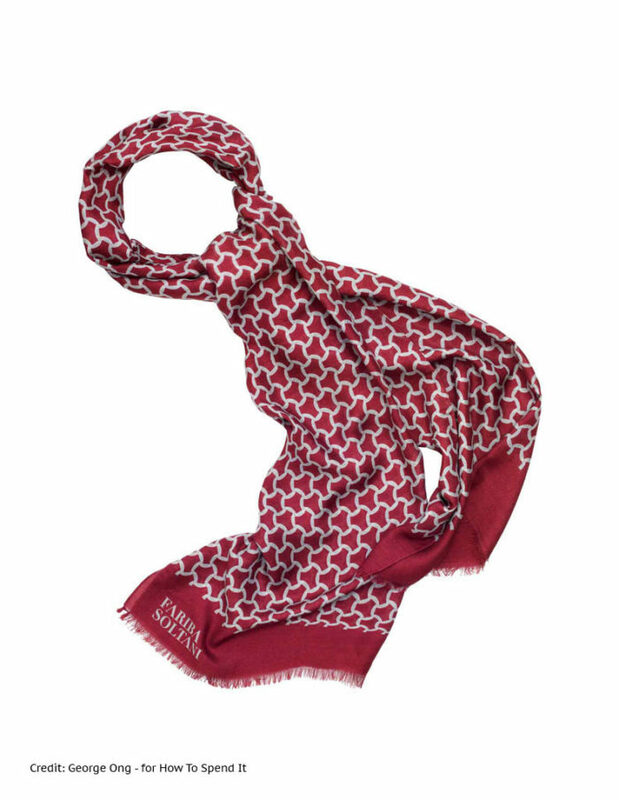 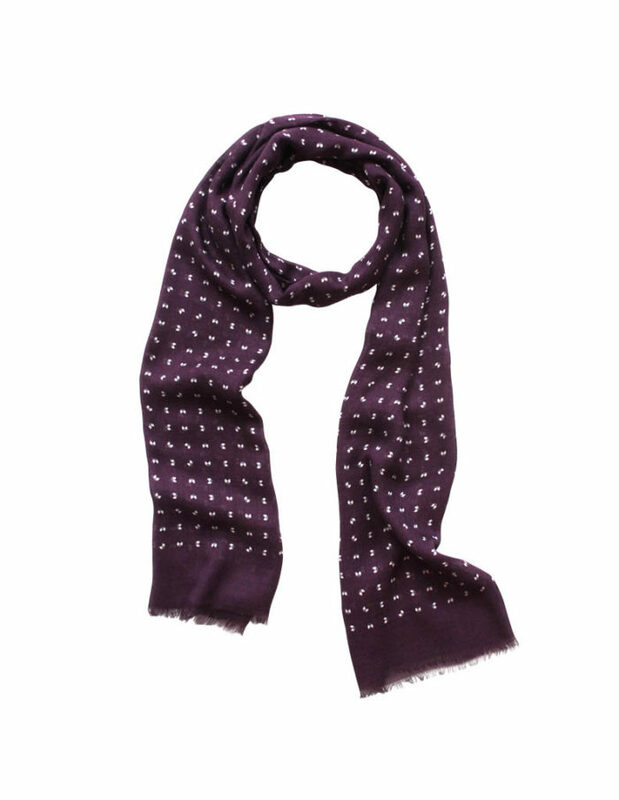 This men’s scarf come in two colours, navy blue and burgundy red. 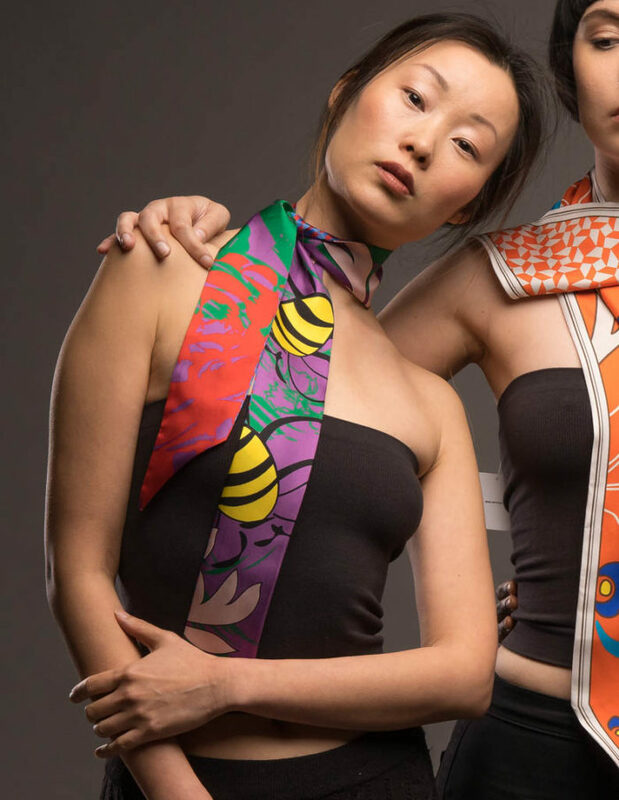 The unique and evenly distributed print of this Italian-made piece will easily match any plain colour outfit/suits. 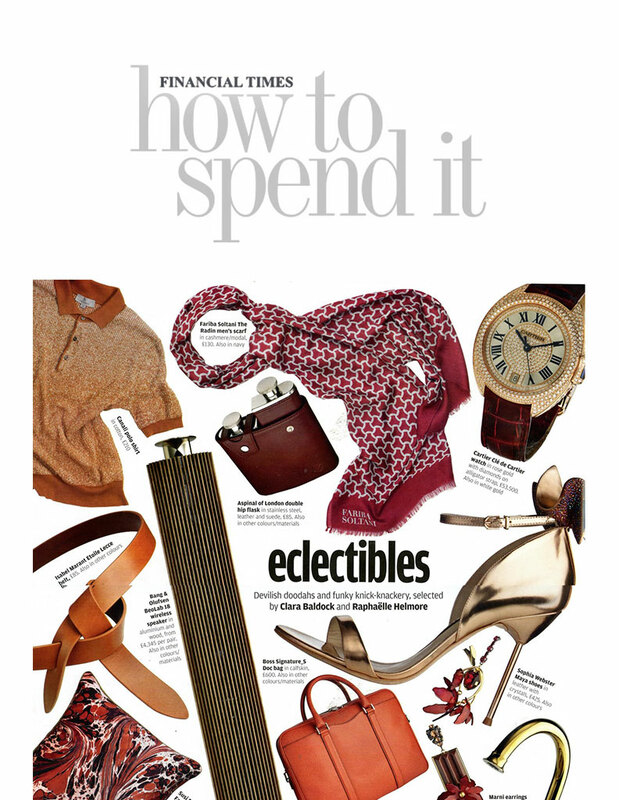 You can opt to achieve a casual look with it or accompany it with your formal suit, either way the beautiful burgundy red colour and settle geometric design of this scarf makes you stand out for the right reason.